IPOPI is now a member of Health First Europe (HFE). As a follow-up from the participation in HFE’s General Assembly IPOPI requested membership to this alliance of patients, healthcare workers, academics and healthcare experts and the medical technology industry. 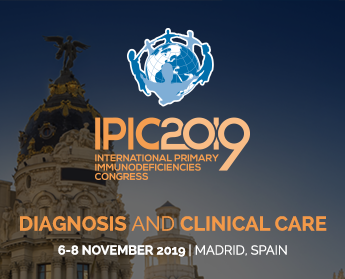 As a patient organization, IPOPI will bring a first-hand insight of what are the key policy issues for patients suffering from PIDs, such as: the need for investing in prevention and adequate care in order to ensure sustainable healthcare systems, newborn screening or health technology assessment. IPOPI Review of Activities and Achievements – 2013 IPOPI Autumn e-News is out!